Our first priority as a business-to-business corporate video production company is to provide great customer service and to make sure we understand your business and your overall digital marketing goals before we produce any videos. We pride ourselves on understanding our clients’ needs and building long-term relationships that are mutually beneficial. We have expertise in producing everything from company overview videos and product & service demos to training videos and corporate events. No matter the type of video — even animated explainer videos — we can deliver a professional, powerful video to use in marketing materials to drive sales, increase brand awareness, and aid SEO efforts. 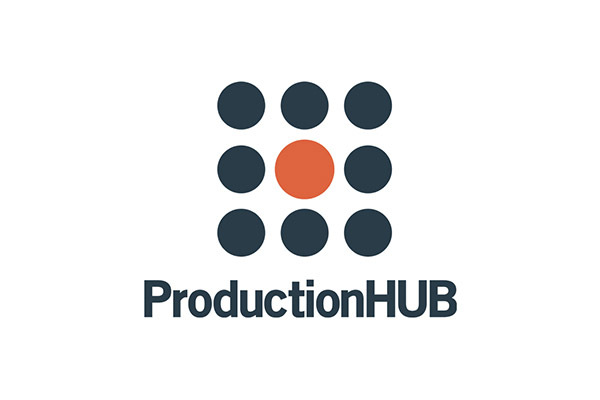 We have a highly skilled production team in the Chicago area, which is the home city of our biggest client Senior Lifestyle, and are confident in our ability to produce great work for any Chicago-based company. Our national reach also allows us to tackle out-of-market video needs for Chicago companies that work with us, which has been hugely helpful for many of our clients like Senior Lifestyle. Though based in Chicago, they own and operate communities nationwide. Even for smaller local businesses, client testimonials and events often need filming out of state and we are able to handle production on any projects nationwide with no travel costs. We have shot videos in 93 of the top 100 U.S. metro areas and 40 states. One of our goals is to make sure our services are affordable for both small businesses and large businesses with numerous video needs. We strive to provide both value and quality; we stand behind all of our work and don’t want to be the cheapest video option, but rather the best value. Video marketing materials must be polished and professional to show your brand in the best light and have maximum marketing impact. 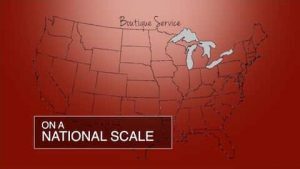 Our typical packages range from $1,500 to $6,000, though we are capable of doing any scale of custom video production. Most of our clients find our typical range is sufficient for their normal video needs, but all of our quotes are custom tailored to a client’s needs. 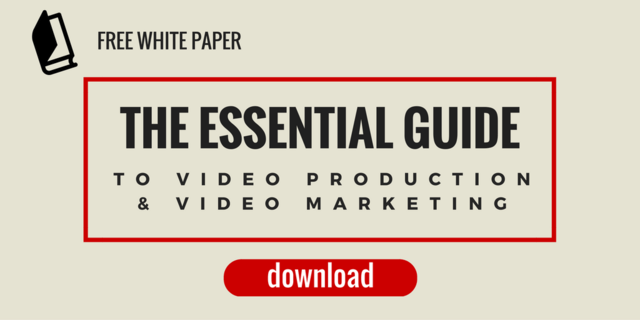 We also wrote an extensive white paper on the essentials of video production and video marketing, which you can download for free below.